4pcs are packed in one carton. 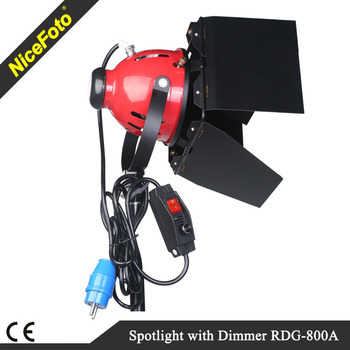 Red heads can be used as a key flood light for large areas, but are also useful as fill and backlights. There is a adjusting knob at the back, which adjust the bulb position to focus light, when it is necessary. The CRI is almost 100%, and restore the natural color. It is good for shooting of small items, and children photography, as well as wedding photography, and TV, video shooting. 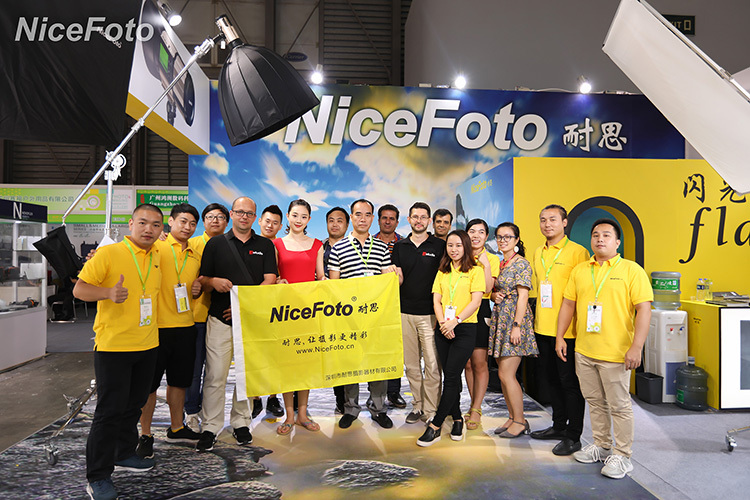 NiceFoto factory is found since 1998,then registedred "Shenzhen Nice photographic equipment Co.,ltd" in 2006. With more than 17 years development ,We have enough experience for manufacture,creation and sales in this photographic area. 1. Factory area size:10000m2 in Shenzhen,China(near HK). 2.Worker Qty:more than 200 people. 3.R&D dept. : more than 10 staffs. 4.QC dept. :Test products one by one carefully. 5.Annual sales:Annual sales about 850 USD million. 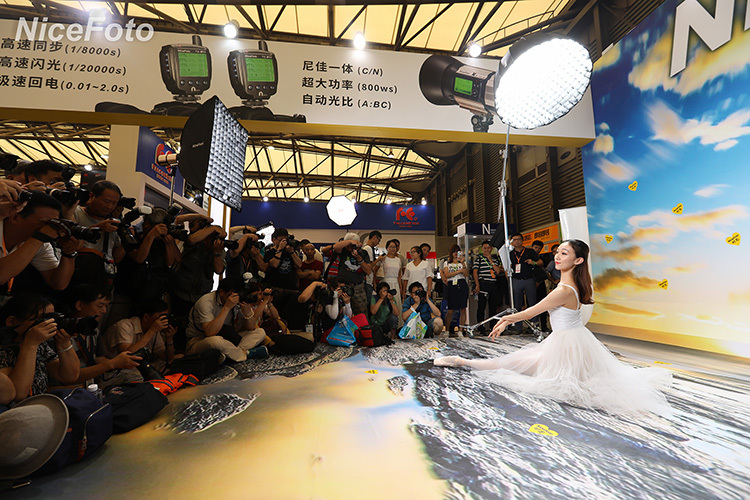 Shenzhen Nice Photographic Equipment Co., Ltd.